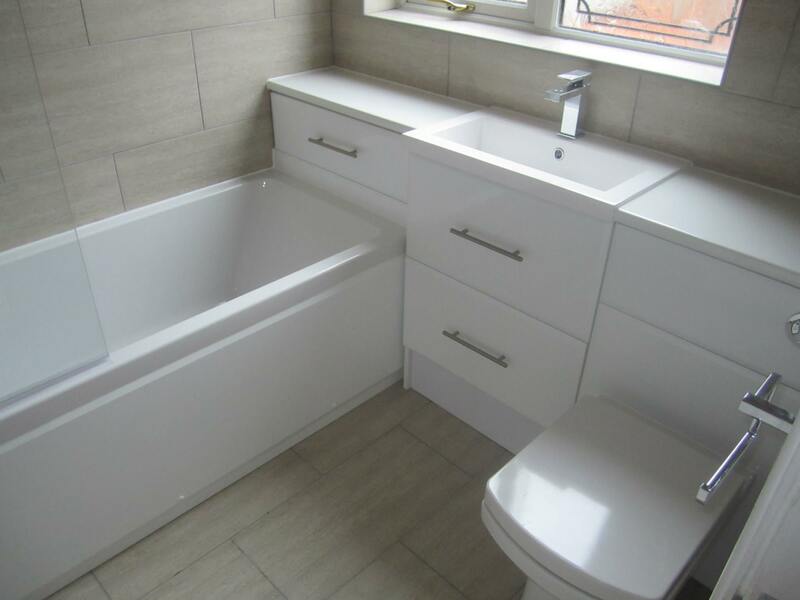 Once we have finalized a design, we then carry out all plumbing, tiling, plastering and carpentry here at Ocean Interiors. 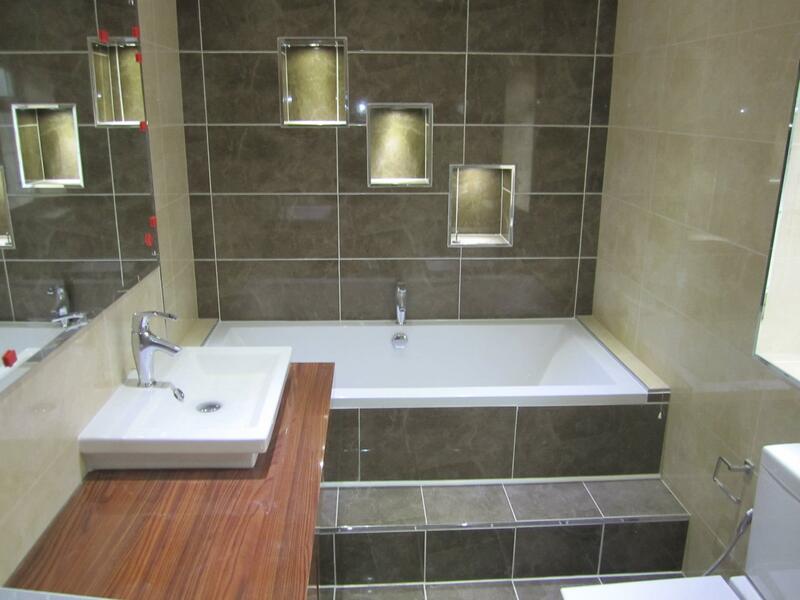 A fully qualified electrician, organized by us, undertakes all electrical work. 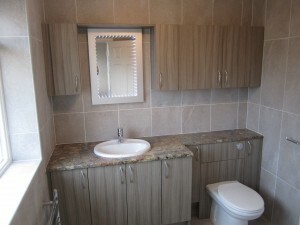 We specialize in wet rooms for the elderly and disabled. 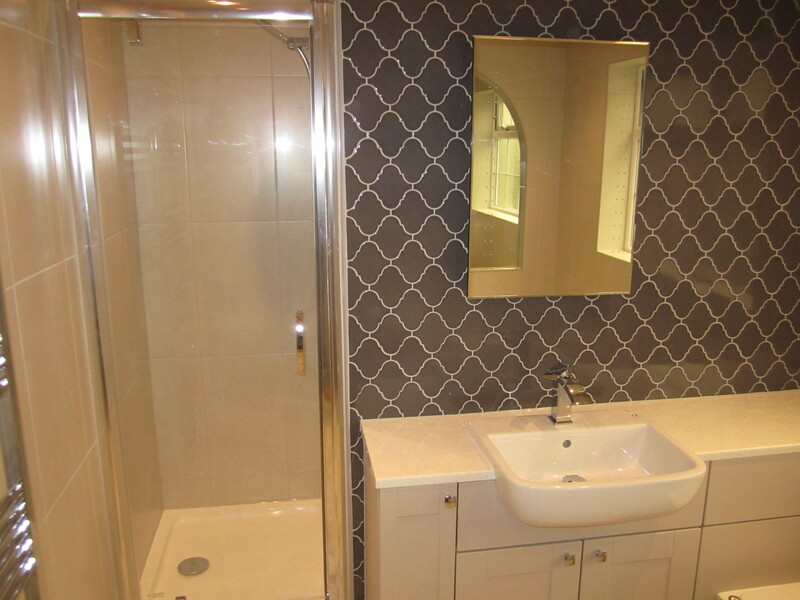 Most bathrooms take 5 days to complete. Bigger jobs can take up to 2 weeks. 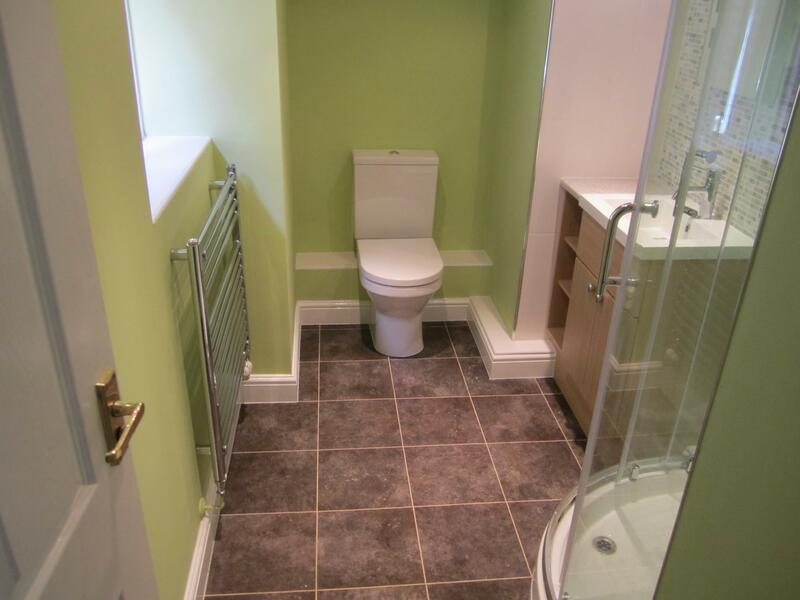 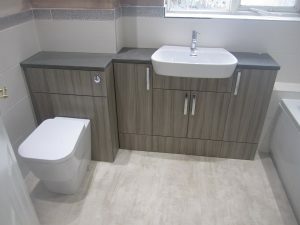 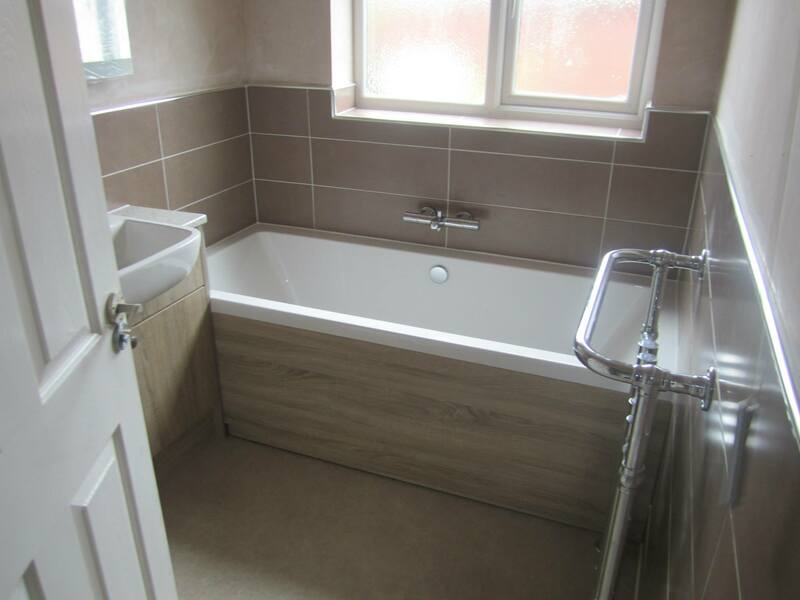 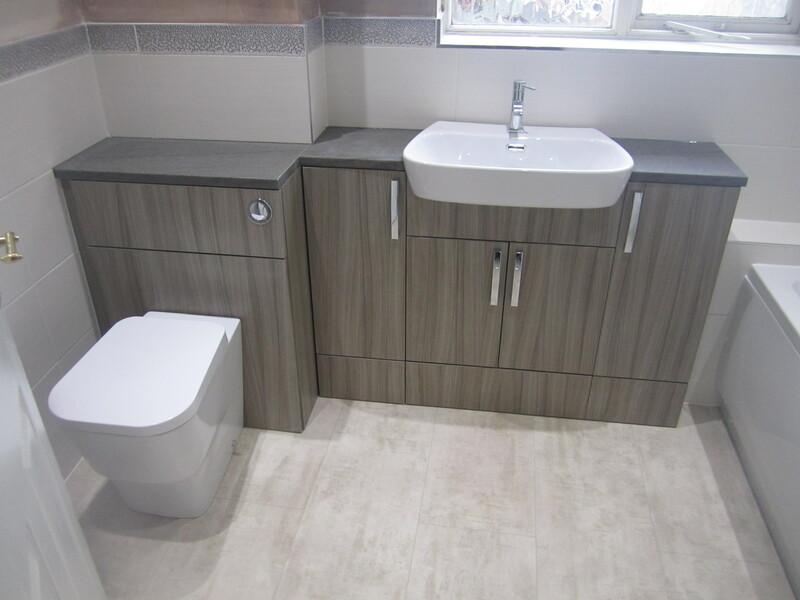 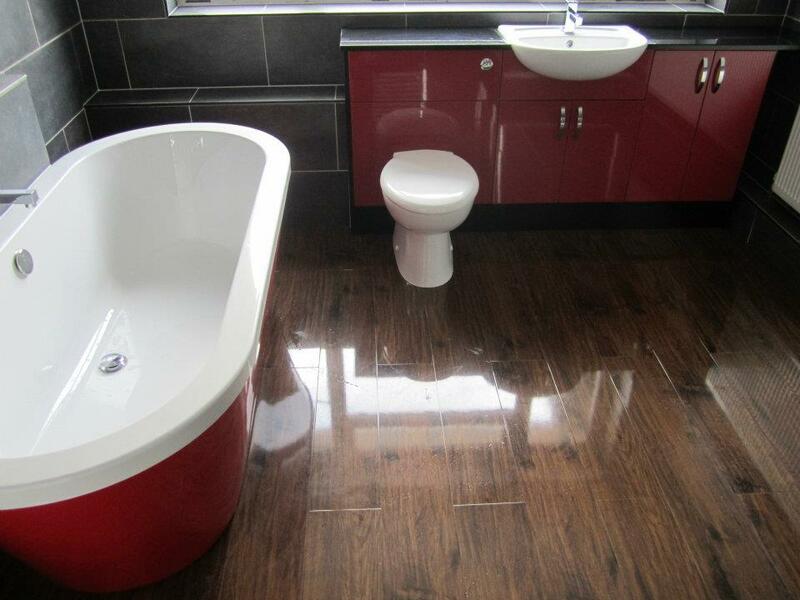 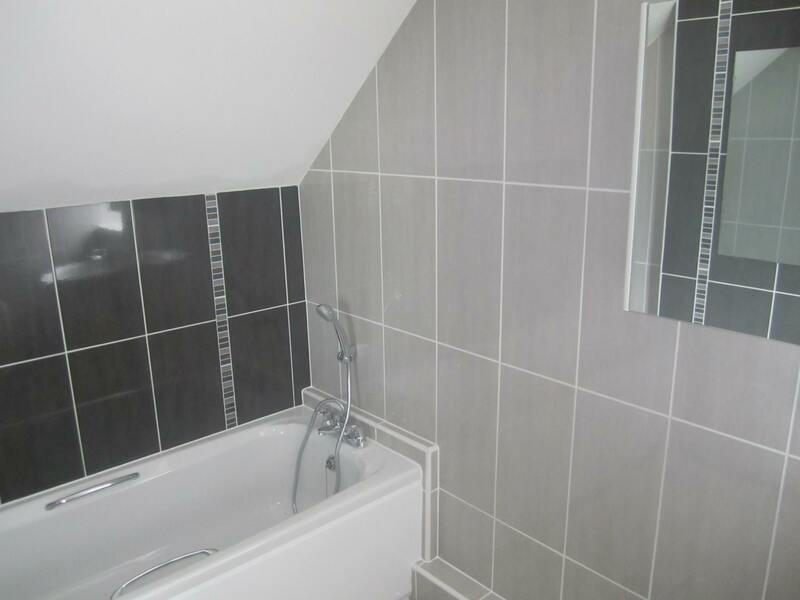 Quality and practicality are important to us, so we want to ensure that your bathroom has the accessibility you need, all in a beautiful bespoke space. 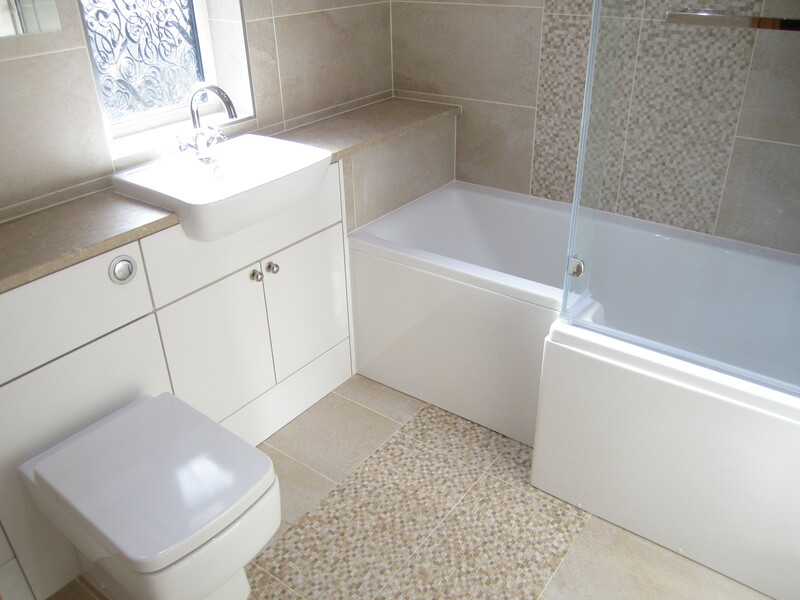 Our bathrooms are practical, allowing easy access to showering facilities without taking away the feel of a luxurious bathroom.